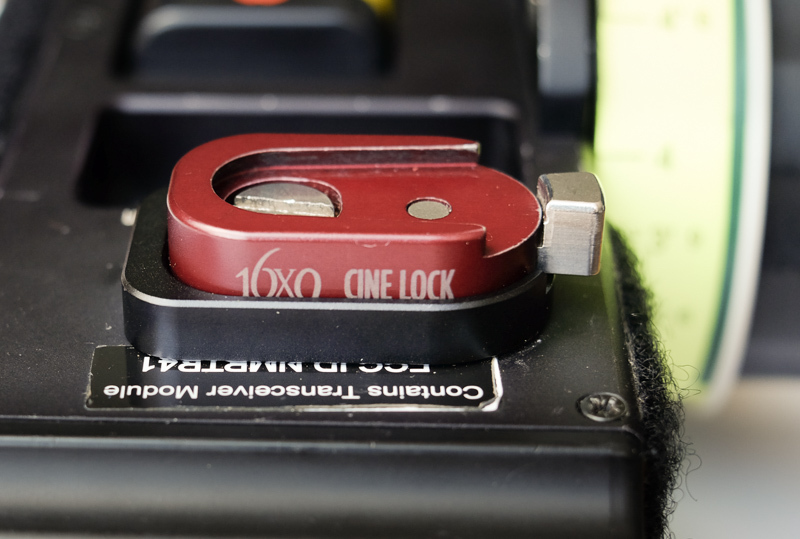 Adapters to prevent your 16x9 Cinelock quick releases from twisting, available in Arri, SmallHD, and Preston versions. 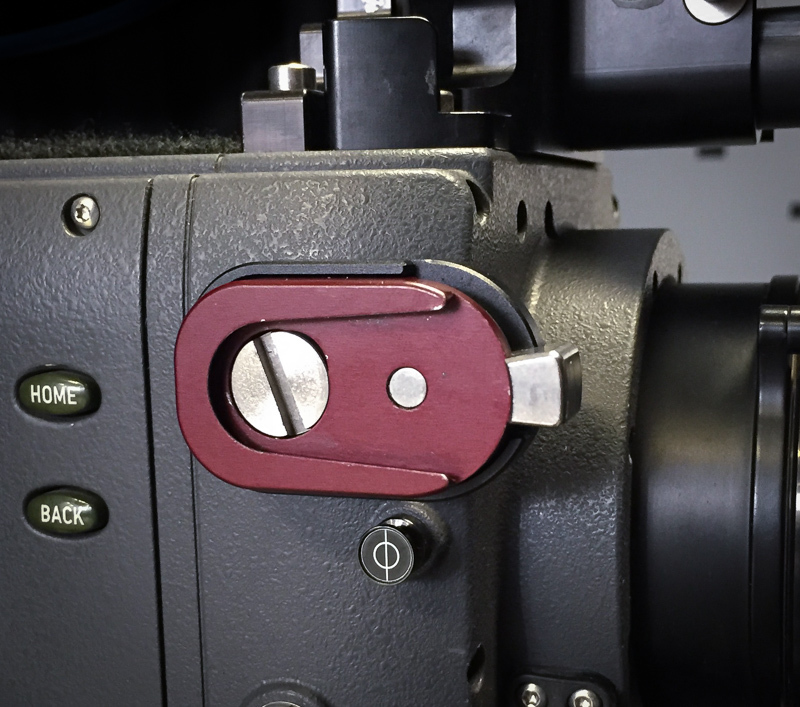 This adapter allows a Cinelock quick release to attach to any standard Arri Accessory hole pattern without twisting. 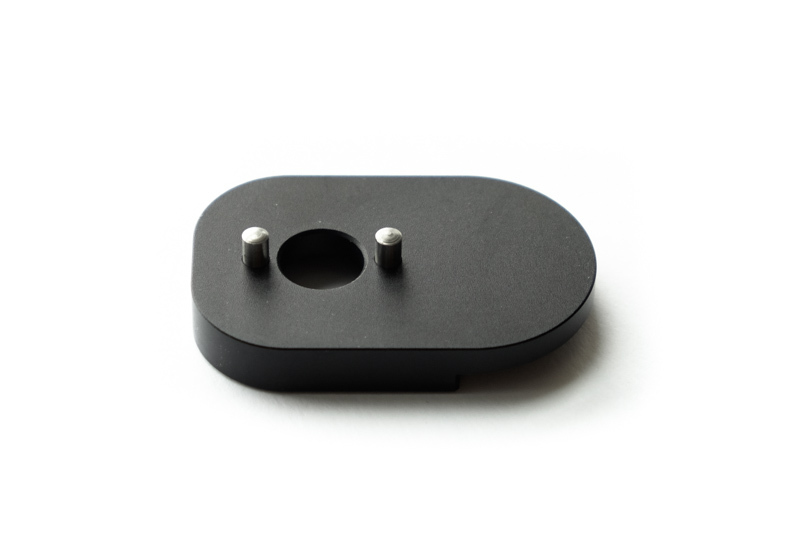 The Arri accessory holes are 3/8-16 UNC threaded holes with a 4-way locating hole pattern, and are found on Arri Alexa and Amira handles, Arri PCS accessories, and aftermarket accessories. 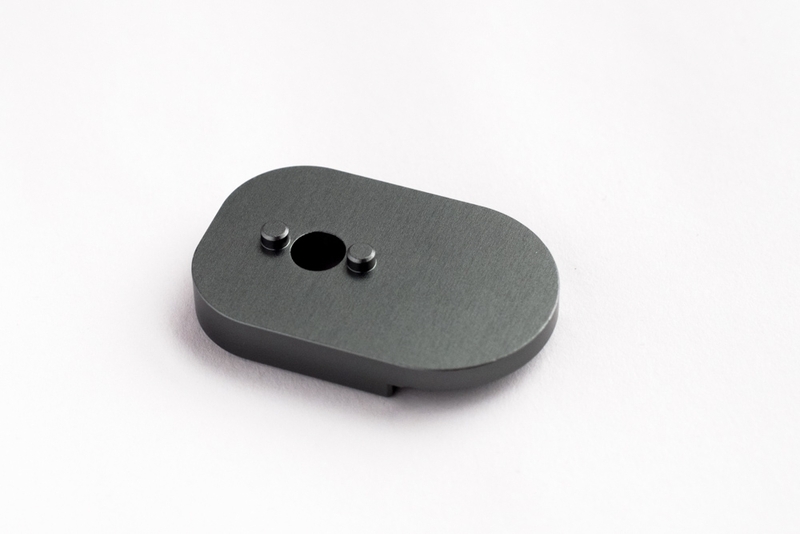 This cradle is machined from 6061 aluminum, anodized black, and features two stainless steel 3mm locating pins. 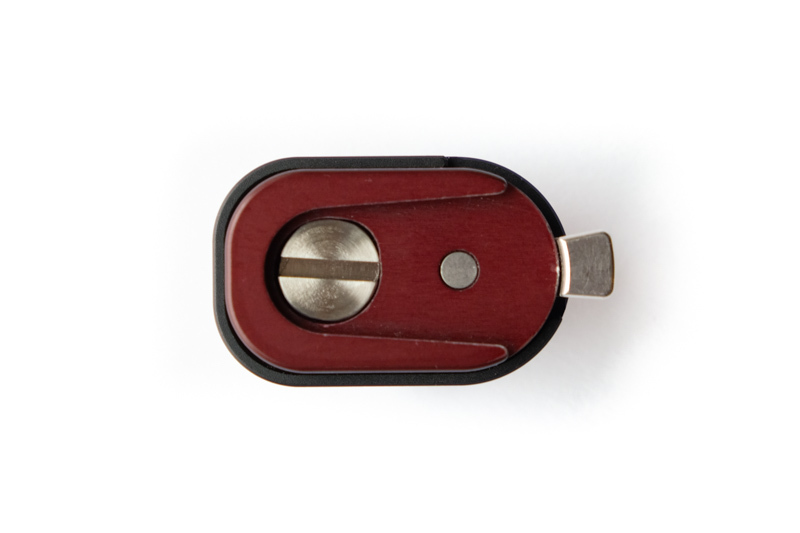 One stainless steel 16mm-long 3/8"-16 flat screw is included to compensate for the cradle's 4mm depth. 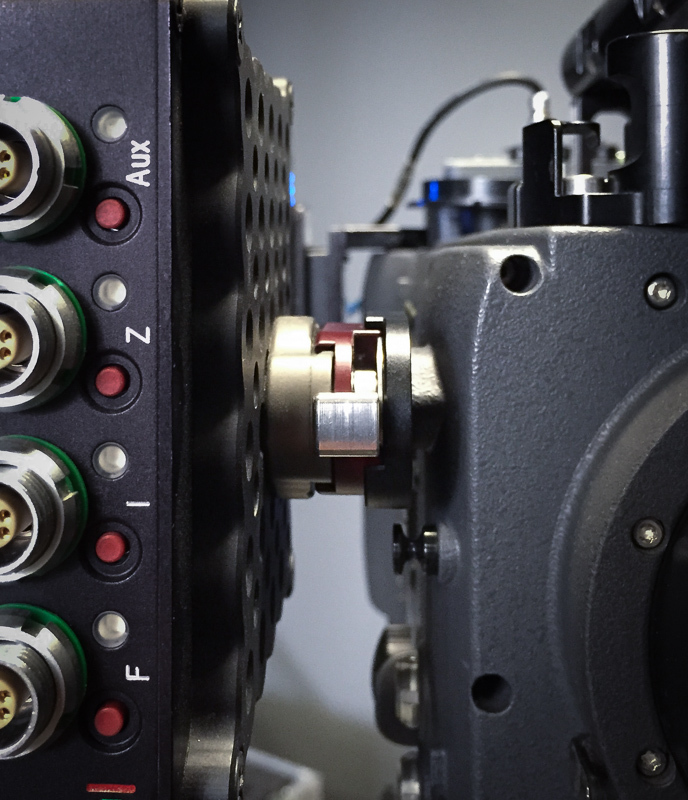 The Cinelock Anti-Twist Arri Cradle is a perfect companion to the MDR Cheeseplate to mount a Preston MDR on the camera right side of an Alexa. 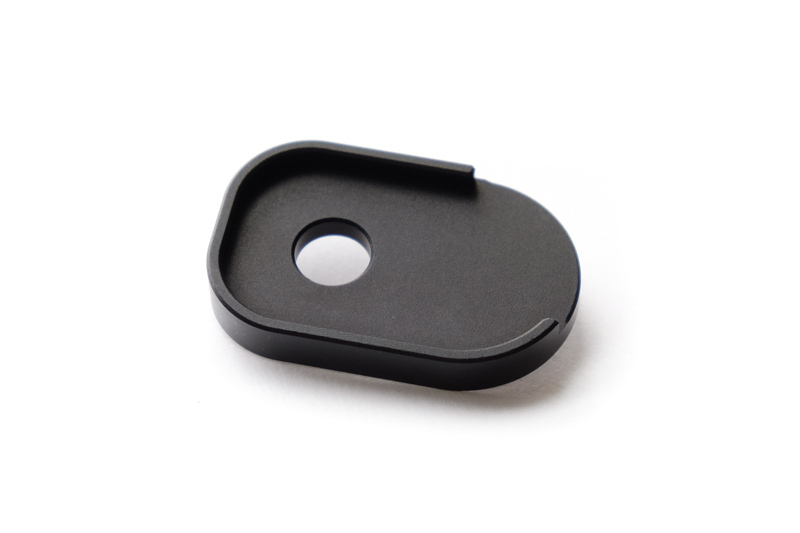 This version of the Cinelock Anti-Twist Cradle is designed to fit to the proprietary SmallHD mounting pattern, to prevent your Cinelocks from twisting on SmallHD monitors. 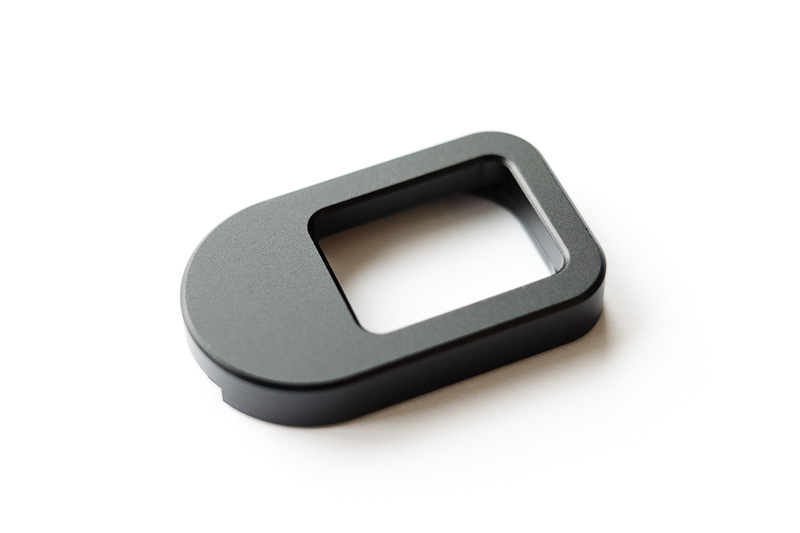 The cradle is machined from 6061 aluminum and anodized space grey and includes a 1/4-20 screw. 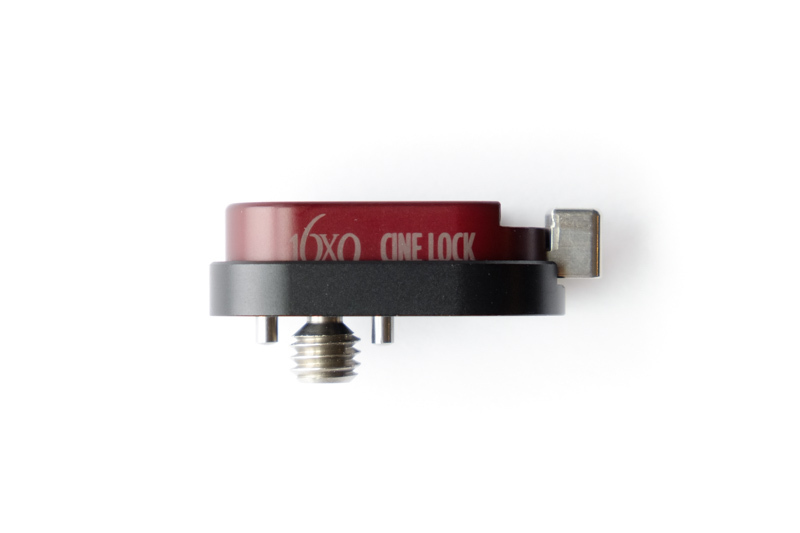 This adapter allows a Cinelock quick release to attach to a Preston HU3 without twisting. 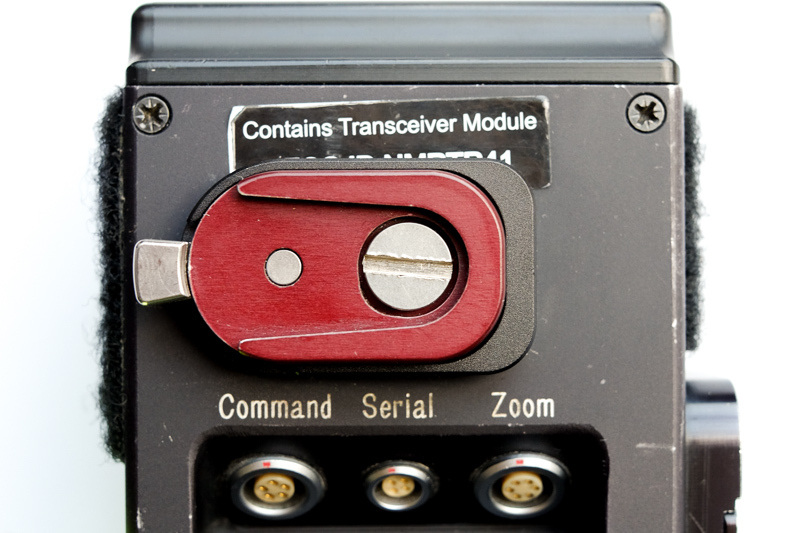 It fits over the rectangular accessory block normally used for a Microforce bracket. 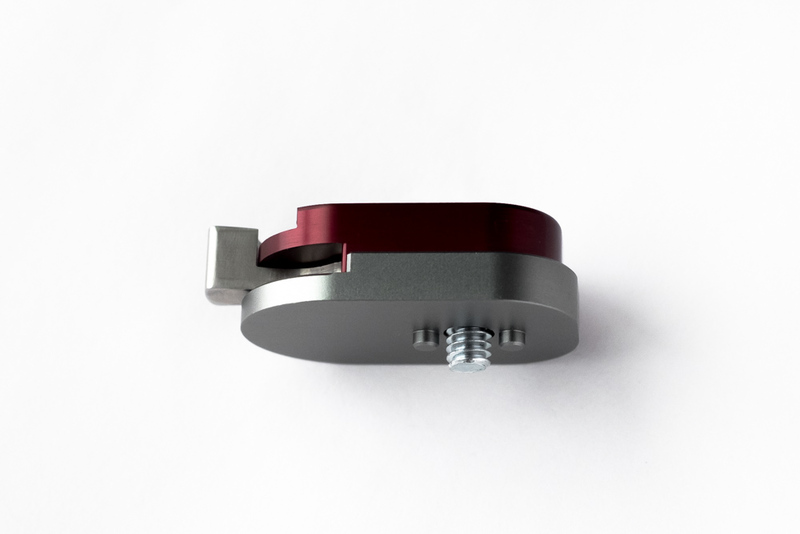 Super handy to quickly attach and detach an Ultralight arm or Noga arm to hold a focus monitor, or mounting the hand unit to a stand. 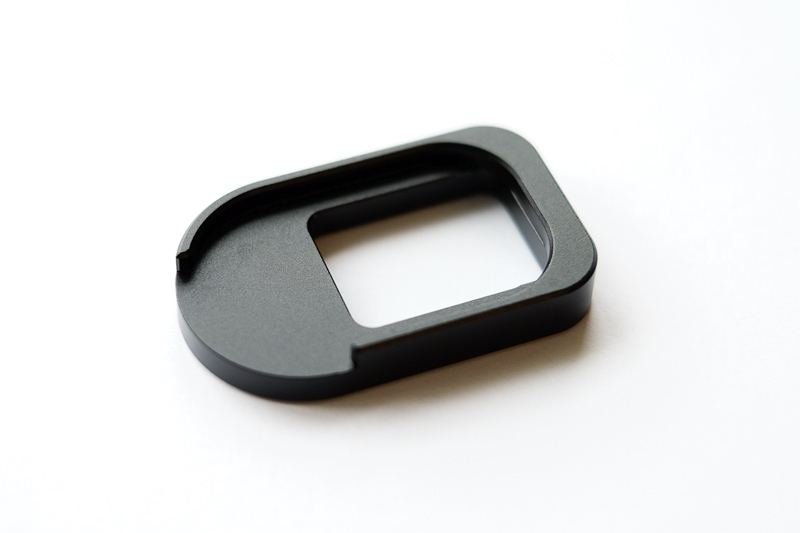 The anti-twist cradle is machined from 6061 aluminum and anodized black. 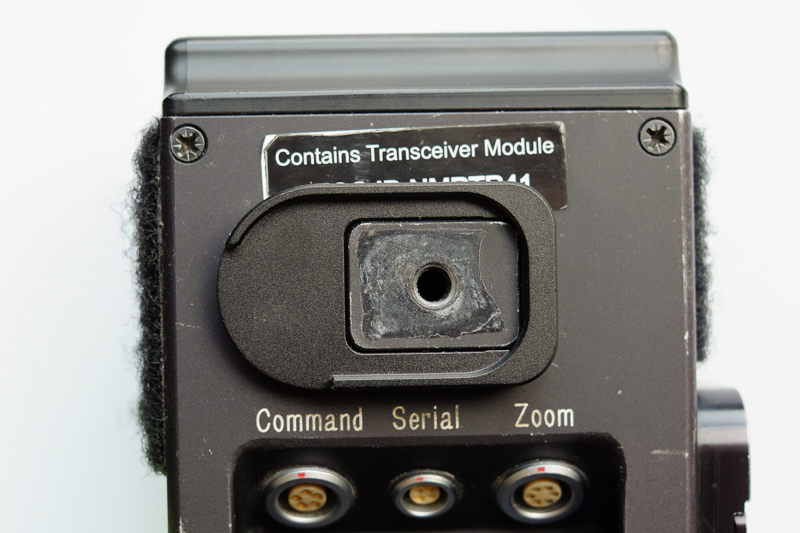 It will also fit an HU2 if you use an Omnishot battery adapter (for clearance). 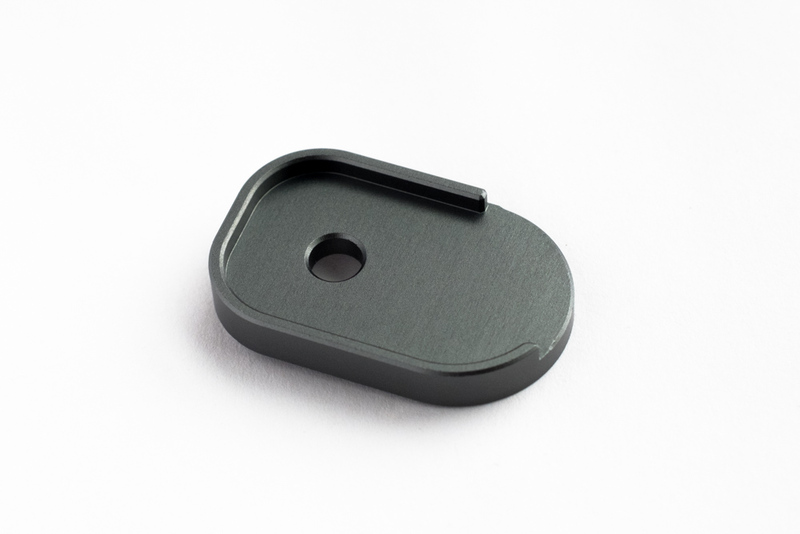 This is designed to slip-fit over most HU3 units; if you have a newer HU3 unit with the orange-peel paint finish (instead of smooth anodized aluminum) this may fit snugger.